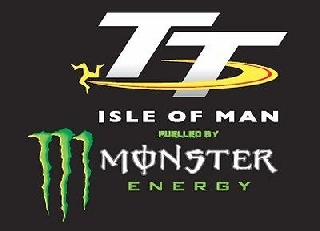 KMR Kawasaki will make a concerted assault on the Bennetts Lightweight Race at this year’s Isle of Man TT Races fuelled by Monster Energy, with no less than four leading riders targeting glory in the four lap race. Rutter, meanwhile, returns to Farquhar’s team having ridden for the team in 2012 and 2013, finishing third in the former, the first year the Lightweight TT for Supertwin machinery took place. He took sixth the following year and, more recently, has enjoyed great success in the class riding a Paton, winning in 2017 and taking third twelve months ago when he lapped at close to 121mph. Fourth team member Johnston, like Rutter, has also previously ridden for the team, in 2015 and 2017 although luck hasn’t always been on his side having retired whilst holding onto third place in 2015. 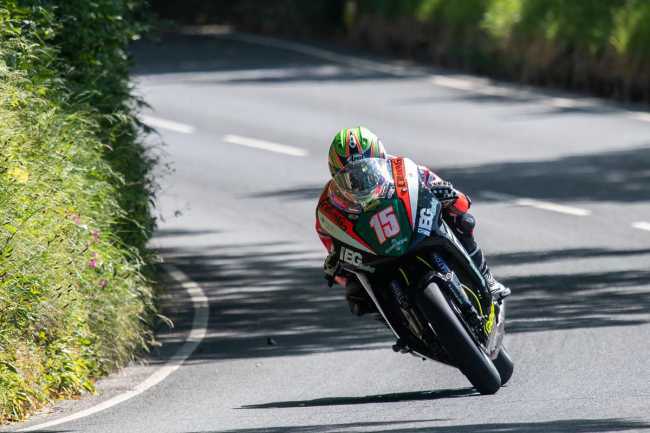 He was forced to miss the race two years ago after a spill in practice but the three-time podium finisher has been victorious at both the North West 200 and Ulster Grand Prix on the ER6 650cc Kawasaki and so will have a great chance of taking his first TT victory in June.